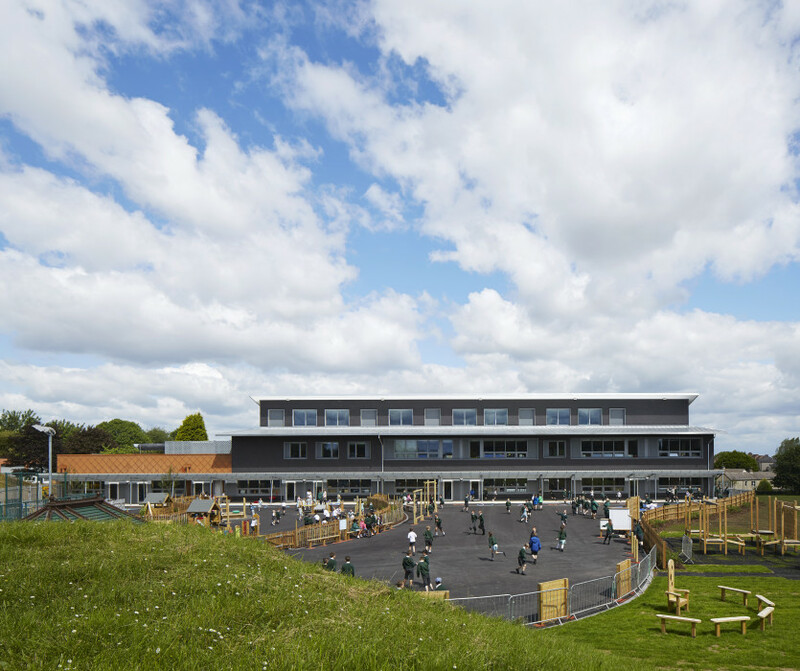 Our latest Passivhaus school gains recognition with a Green Apple Award! Architype is delighted to win a Green Apple Environment Award for our most recently completed Passivhaus School, Wilkinson Primary. The Green Apple Awards are a national campaign to find Britain’s greenest companies, councils and communities. Wilkinson Primary School follows suit in our portfolio of sustainable education projects, joining the likes of St.Lukes, Oak Meadow and Bushbury Hill Primary as award-winning projects. Competing against over 500 other nominations in the Green Apple Awards for Environmental Best Practice, we will be presented with our trophy and certificate at a presentation ceremony in The Houses of Parliament this Autumn!